The Mt Albert Aquatic Centre can’t stay at its current location at Mt Albert Grammar long-term, but it could be relocated if there is funding. We need to know if this is a priority for you. The board is currently seeking community feedback on their draft Local Board Plan and this issue is a key … View moreThe Mt Albert Aquatic Centre can’t stay at its current location at Mt Albert Grammar long-term, but it could be relocated if there is funding. We need to know if this is a priority for you. The board is currently seeking community feedback on their draft Local Board Plan and this issue is a key feature of the plan. Read more. 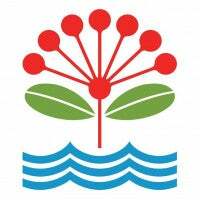 Go to Shape Auckland to have your say by this Friday 30 June.